The month of December has arrived with the anticipation of holiday traditions.  In Tallassee, the annual tree lighting, holiday market and parade mark the advent of the season. The Holiday Market will begin on Friday, Dec. 6. at 12:00 at Veterans Park. The Christmas tree lighting is at 5:30 p.m. in the park. The market resumes at 8:00 a.m. on Saturday, Dec. 7. "It's a warm and cozy event with caroling," Tallassee Chamber of Commerce executive director Jeanna Kervin said. "It's really nice. You can get you some good Christmas presents. It puts people in the Christmas spirit." At 9:00 a.m., parade participants will gather at the East Tallassee Church of Christ. The procession will start at 10:00 and move across the Benjamin Fitzpatrick Bridge and end at 5 Points. High school marching bands from Tallassee and Reeltown will be involved again this year. "We are having lots of applications," Kervin said of the large number of signees to participate. It is required to register with the chamber for the parade. Deadline for entry is Dec. 4. There is no fee. 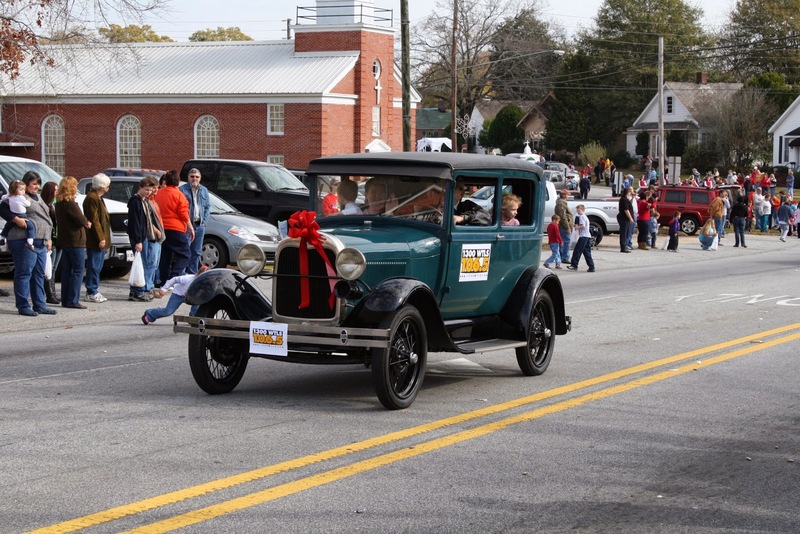 Parades in nearby communities are also taking place on Saturday in Millbrook at 2:00 and Eclectic at 3:30. Wetumpka's parade is scheduled for Dec. 14 at 3:00 p.m.
Really crazy about Christmas event activities. Me and my friends had a great time on New Year. One of the affordable event space was booked online and cost per person was really less. Cake and cookies were yummy. Danced a lot and musical charm really made all of us much more closer.